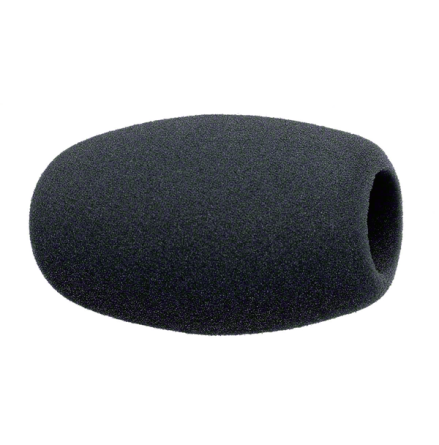 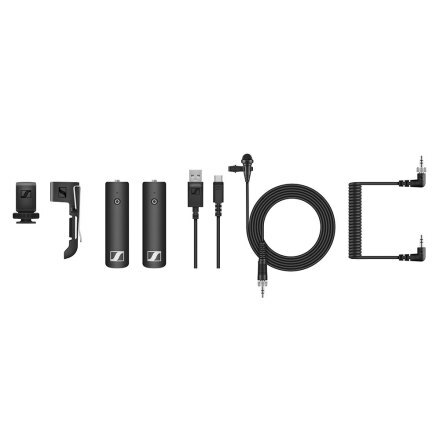 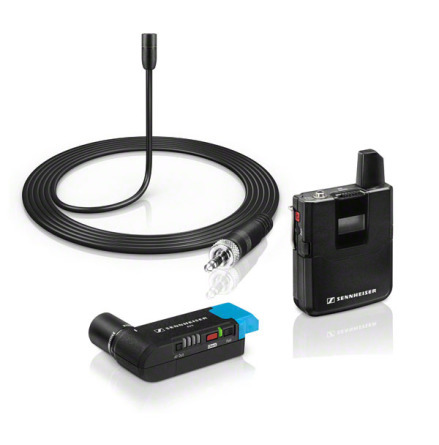 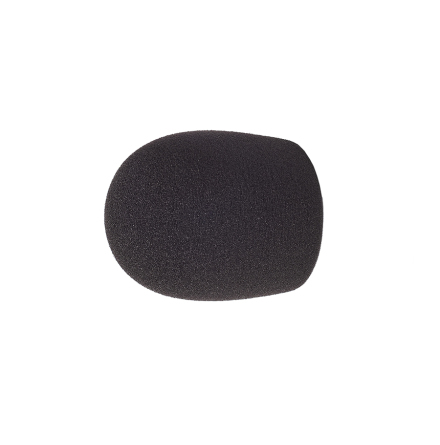 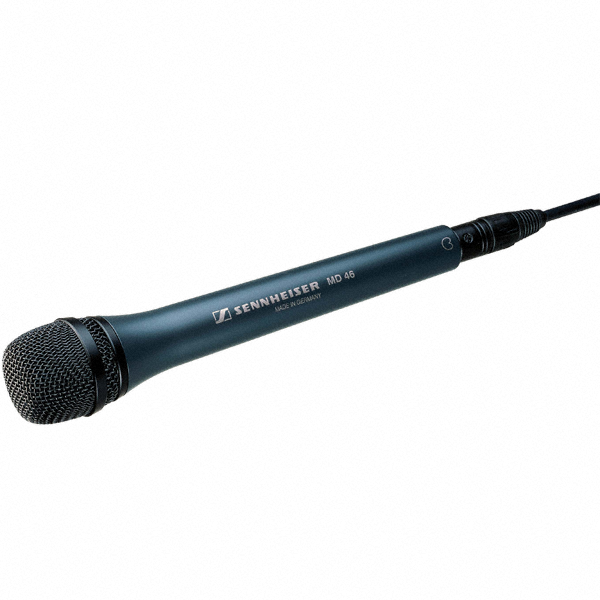 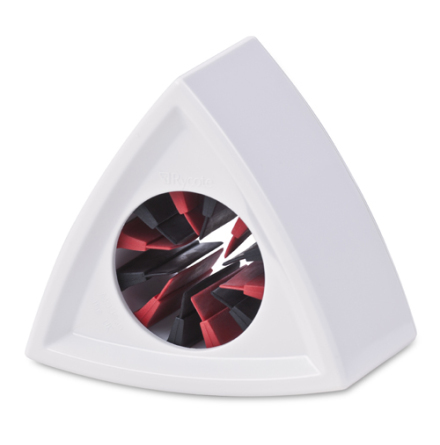 The MD 46 is a high-quality reporter’s microphone with cardioid pick-up pattern. 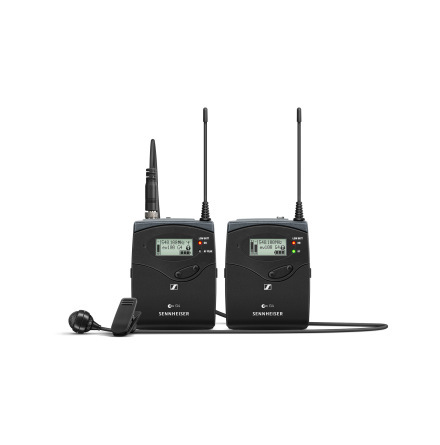 It has been specially optimised for rough use in live reporting and broadcasting environments. 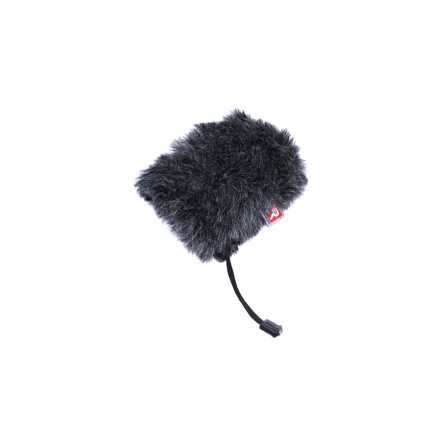 The MD 46 is a very ‘good-natured’ microphone whose design avoids wind and handling noise problems. 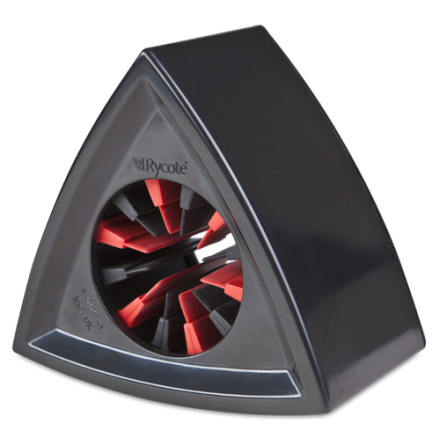 Colour: black, sound inlet basket: refined steel, black.